The RaffleTicketStore.com is a division of E & S Printing. TheRaffleTicketStore.com was developed to be the Ecommerce division of E & S Printing in the spring of 2013. 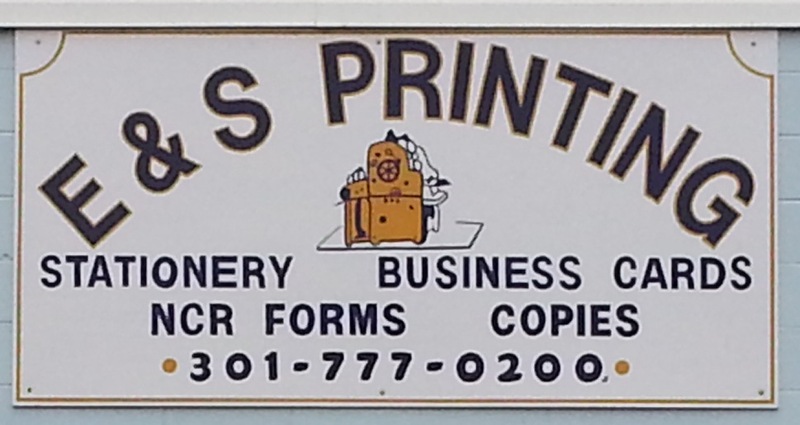 E & S Printing is a brick and mortar store located in Cumberland, Maryland. It is a family owned store that has been in business since 1989. We do all types of commercial printing. Please feel free to ask about any tickets you may want but are not displayed. We can custom print almost any ticket or other paper product you may want. We also print envelopes for tickets to be put into. We have many customers who place their tickets in an envelope so that the number cannot be seen before purchasing, and some also list the prizes on the envelope. Whatever you can think of, we can print for you. Please feel free to call and chat. We are here to help with all of your fundraising and printing needs. E & S Printing wants to be your complete printing store, so please don't hesitate to contact us!